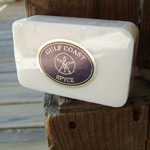 Gulf Coast Spyce Cologne is a fresh scented man’s cologne or splash that doesn’t over power ones senses but makes you want more. Customers say, "now this smells like a man should smell". 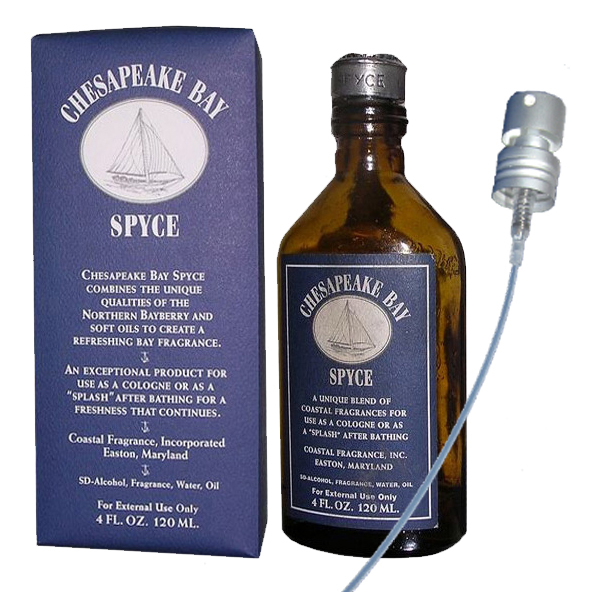 The Gulf Coast Spyce Cologne scent is certainly alluring, since my customers ask after noticing a nice fragrance in the air when they walk in my store, "what smells so good?". 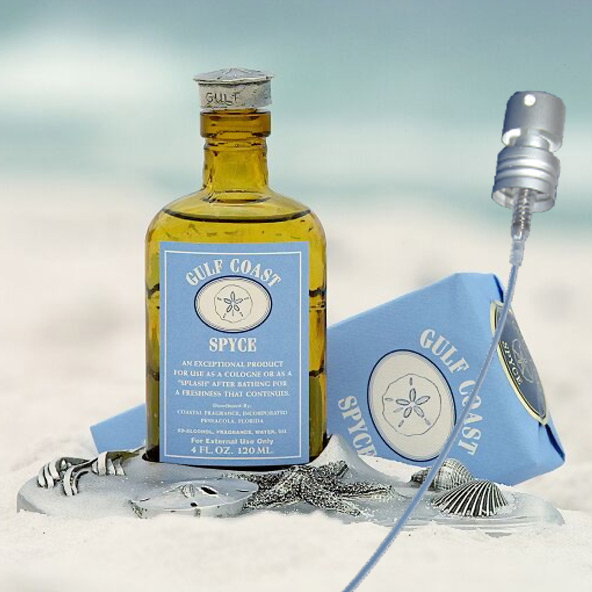 The Gulf Coast Spyce Cologne comes in a brown bottle with a sand dollar molded on the back and is topped with a solid pewter screw top in the shape of a sand dollar. 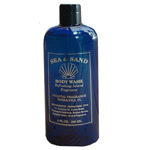 Contains 4 fluid ounces of SD- alcohol, the secret fragrance, water and oil. Pewter top made by Salisbury Pewter. Comes in light blue packaging with a light blue label. 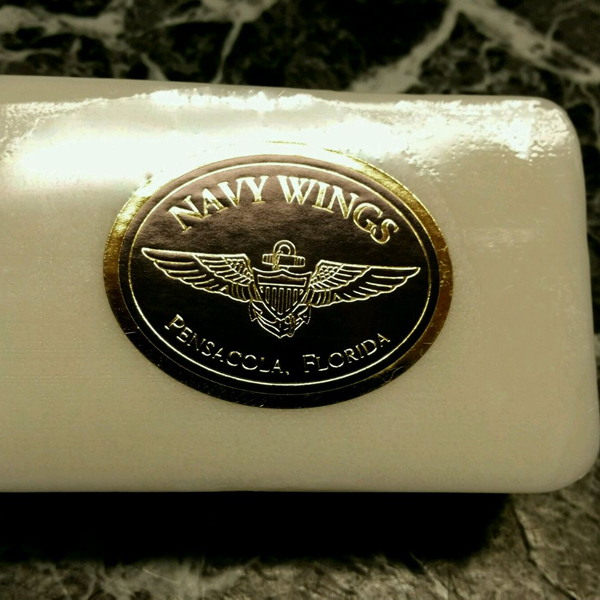 Product of Coastal Fragrance, Inc. Pensacola, Florida, U.S.A. 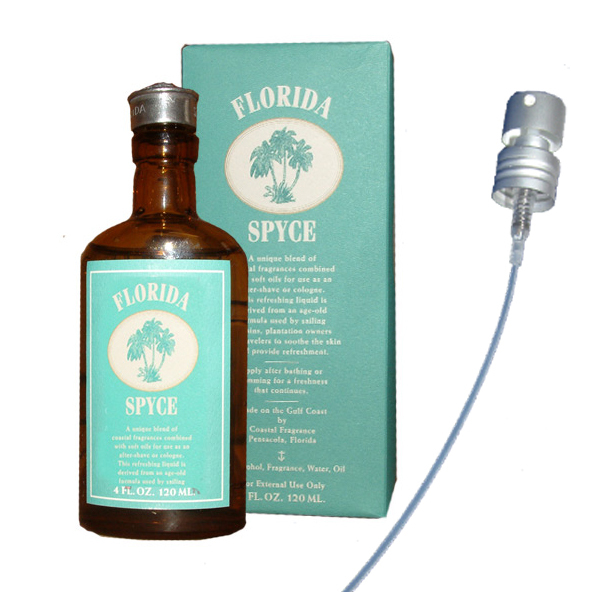 The pump sprayer atomizer screws into the top of the cologne bottle and with one pump, sprays a fine mist of the cologne. Transferable to your next bottle and lasts almost forever.